Onlinestrength analyzed 10 best-selling Astragalus supplements in the United States for astragalus content and heavy metal (arsenic, cadmium, lead, mercury) contamination. 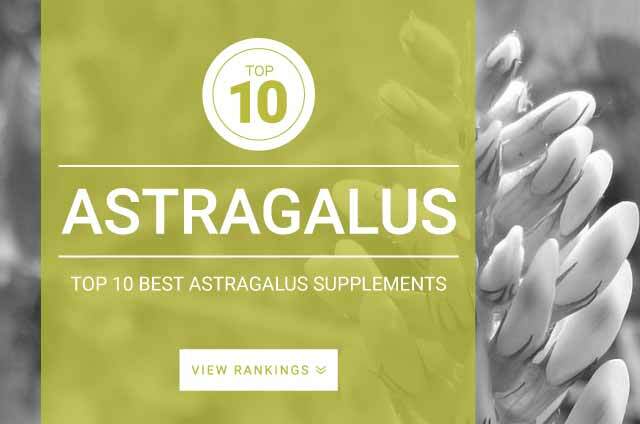 Below are the top selling astragalus brands. Astragalus membranaceus is one of the most powerful immune-building herbs in Traditional Chinese Medicine. Classified as an adaptogen, astragalus helps to lower cortisol levels which helps to fight off any health aliments caused by increased stress levels such as anxiety, fatigue, and aging. In addition to being an adaptogen, studies show that astragalus can aid cardiovascular health, act as an anti-inflammatory, and improve longevity. In the United States, astragalus is supplemented for its immune stimulant benefits which has been shown to be useful in treating colds and flus. Similar to the plant echinacea which we covered in another article. Similar to Ashwagandha, Astragalus is touted to fight off anxiety and protect the mind and body against damages caused by stress. There is no medical standard dosage for astragalus, but you can follow manufacturers instructions to determine how much you should take and how often. When purchasing a supplement its best to go with an organically grown herb. Stay away from GMO and supplements that contain a ton of artificial ingredients and additives.